The perfectly proportioned Wallis footstool, exclusively designed for Heal’s by Russell Pinch, sits comfortably alongside any style thanks to its simple yet versatile design. 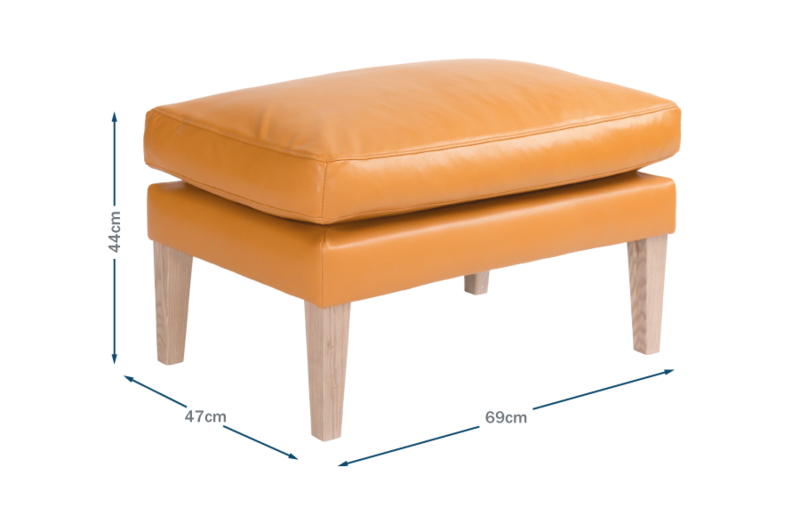 Sitting atop slightly tapered legs, the foam and feather filled cushion provides a comfortable place to rest tired feet. 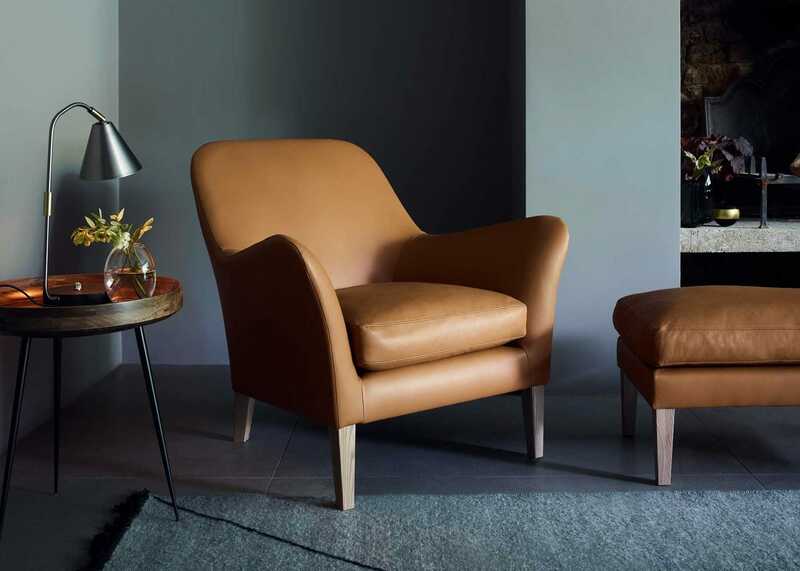 It acts as the perfect accompaniment to the Wallis armchair and is exclusively upholstered in the softest of leathers and fabrics for a smart and sophisticated finish.